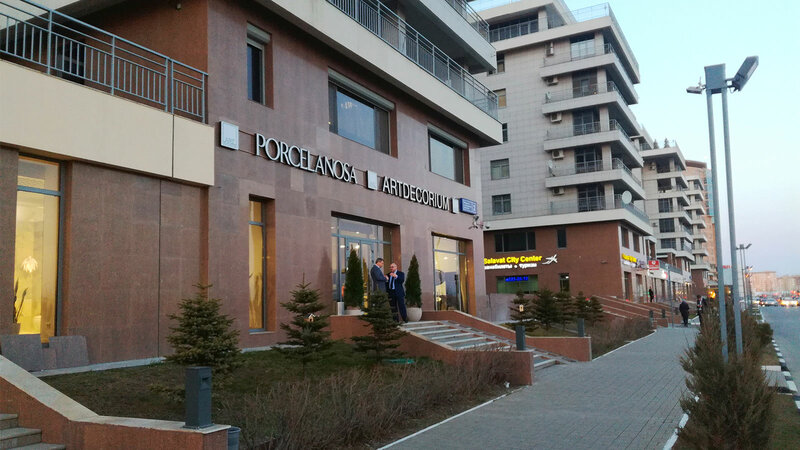 As every year and for the purpose of the Grand Prix, PORCELANOSA Group, with Butech at the top, organised an event awarding its loyal clients from the Professional Class programme. 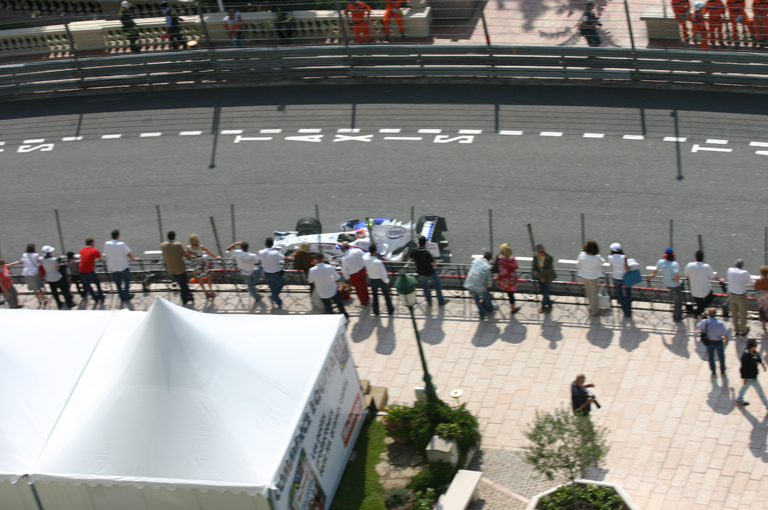 On this occasion, the event was held in Monaco from the 23rd to the 25th of May. 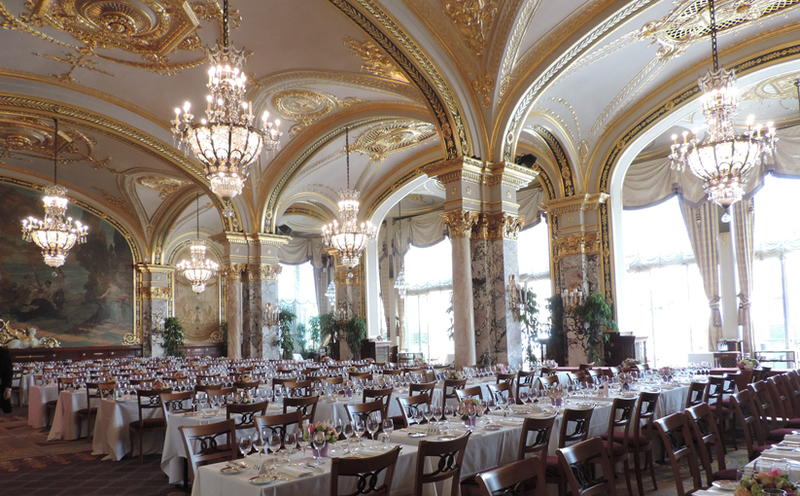 80 clients in total from Spain, the United Kingdom, France and Costa Rica participated, having the opportunity to eat in some of the most exclusive restaurants in Nice and Monaco. 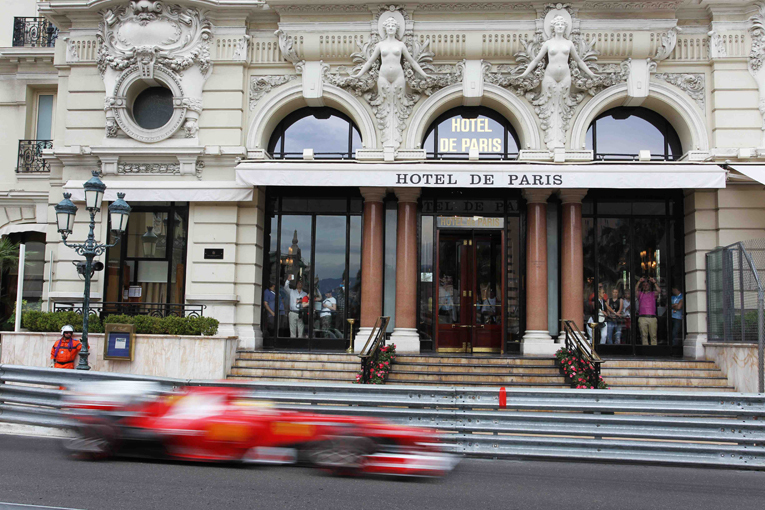 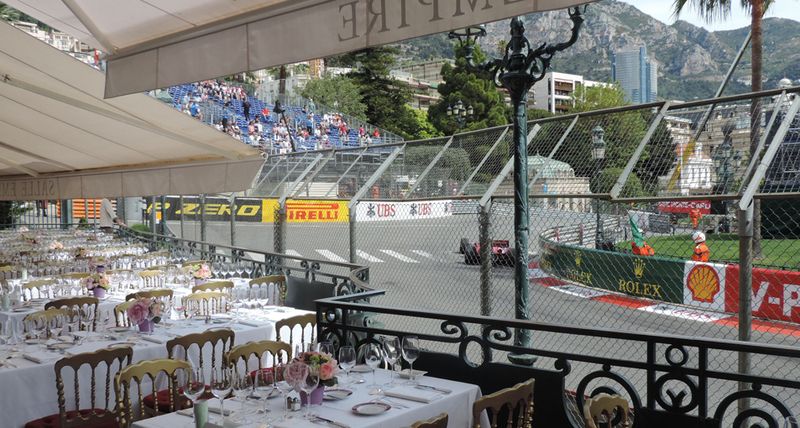 PORCELANOSA Group guests were able to attend the Monaco 2014 Grand Prix as VIP’s, viewing the event from the terrace of Hotel Paris; a remarkable setting in which the attendees experienced two days full of adrenaline and tried an exclusive menu especially prepared for the occasion. 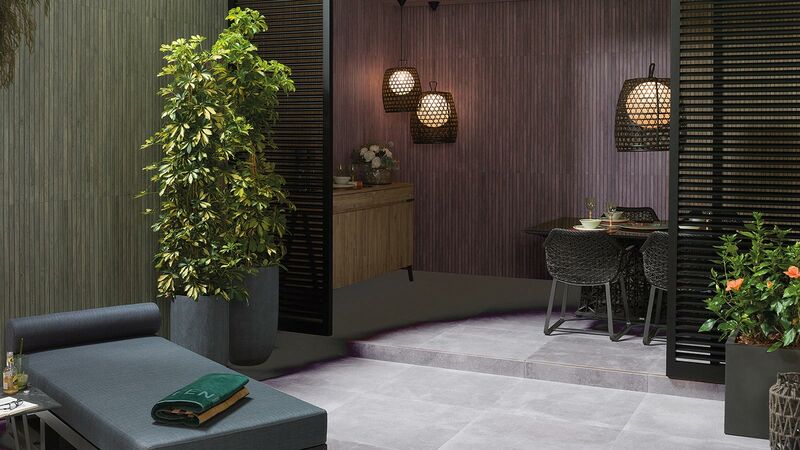 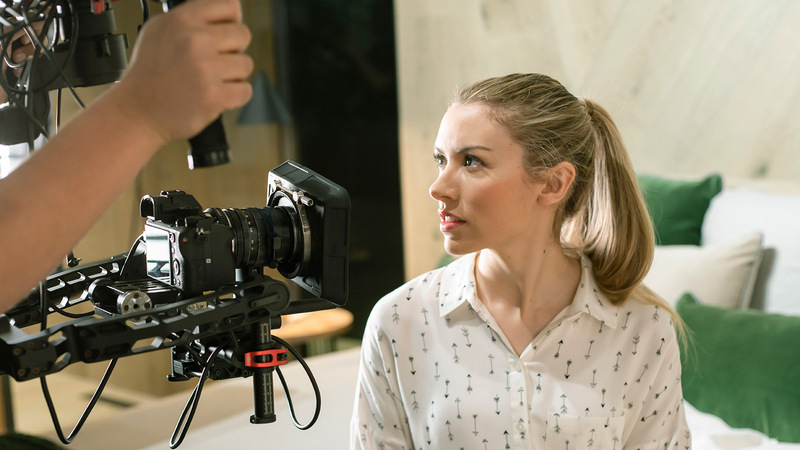 After the excellent feedback of the experience, PORCELANOSA Group invites building professionals to continue to place their trust in our products and to participate in the Professional Class programme in which they can receive fantastic prizes.